You're ready to experience the adventure of a lifetime in Las Vegas, but first things first - you have to get here. Fortunately, we can help. Check out the list of tour operators and airlines that can bring you to Las Vegas, and within your budget. Be sure to have your travel documents in order and look at our other helpful hints to assist you in planning your trip. Then, kick back and get ready for the time of your life. Daily flights operate from three Australian cities. Connecting flights from other Australian cities are also available. 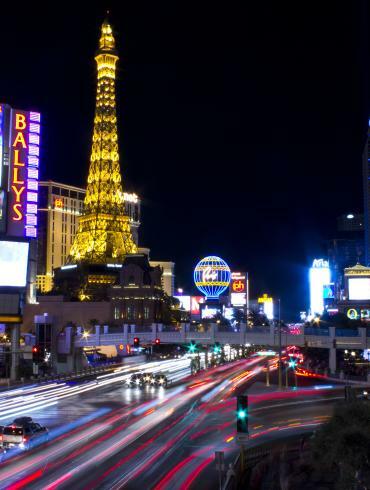 McCarran International Airport is your gateway to Las Vegas. Located in Paradise just a quick 10-minute ride to the Strip.